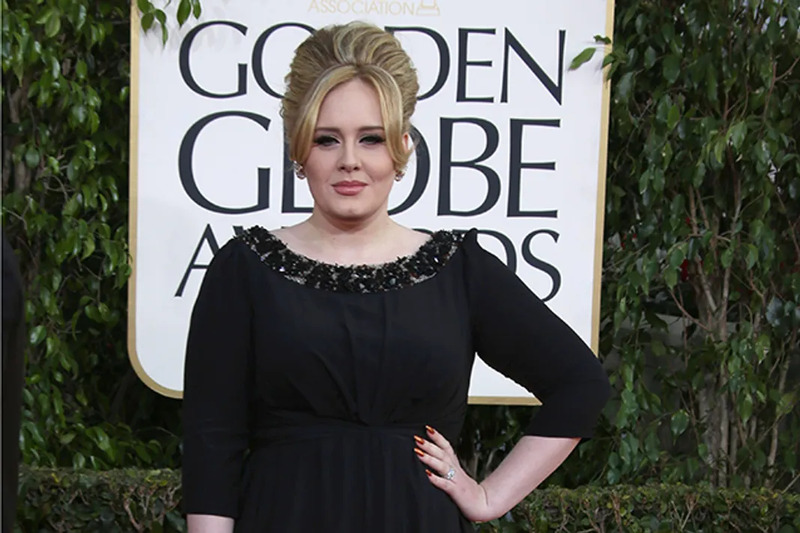 LOOK: Adele Announces Her New Album With An Adorable Note! Adele was also super sweet and apologized to fans about the album’s delay saying simply that “life happens.” Read the super adorable note below, and watch the “Someone Like You” video for nostalgia sake. It’s totally OK to shed a few tears, we promise not to tell.